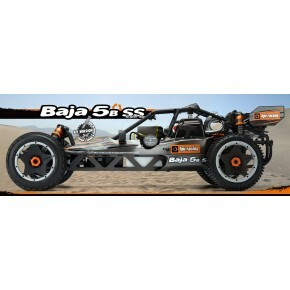 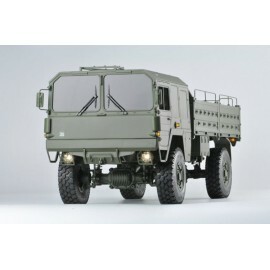 COCHE HPI BAJA 5B SS KIT GASOLINA COMPETICION. 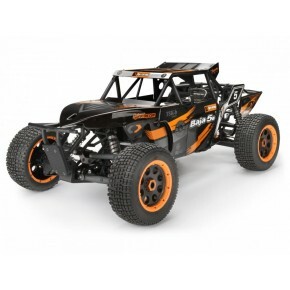 NUEVO MODELO 2014. 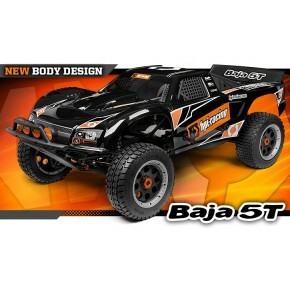 VERSION SIN MONTAR. 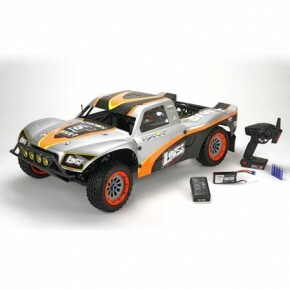 COCHE HPI BAJA 5T RTR GASOLINA 2.4GHZ DSSS Version mejorada 2013. 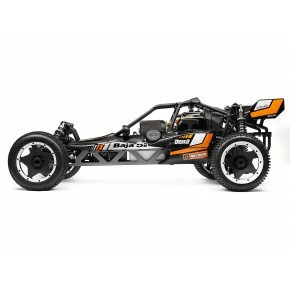 Coche HPI Baja 1/5 5B 2.0 c/D-BOX 2 RTR GASOLINA LISTO PARA RODAR, INCLUYE BATERIA PARA RECEPTOR Y CARGADOR. 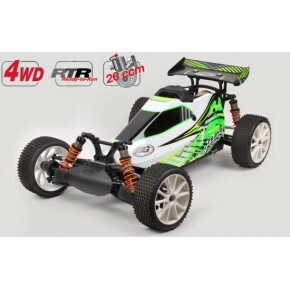 Coche HPI GP 1/5 Baja Kraken 5B Class 1 Buggy 2WD RTR Gasolina SIN PLOMO LISTO PARA RODAR, INCLUYE BATERIA PARA RECEPTOR Y CARGADOR. 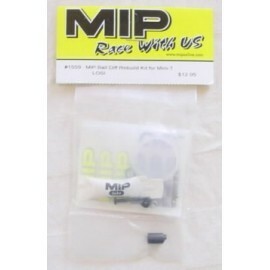 Coche HPI GP 1/5 Baja 5B Buggy Sand-rail 2WD RTR Gasolina SIN PLOMO LISTO PARA RODAR, INCLUYE BATERIA PARA RECEPTOR Y CARGADOR. 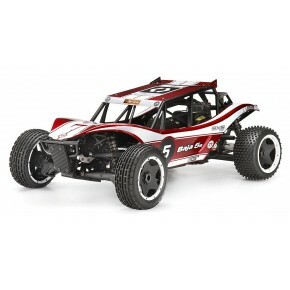 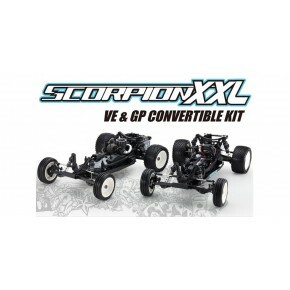 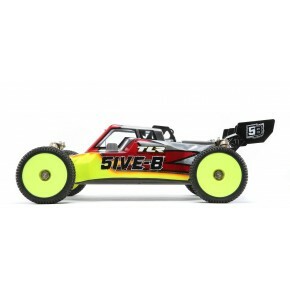 COCHE LOSI 1/5 5IVE-T RTR, AVC 4WD SCT RTR GASOLINA SHORT COURSE GRAN ESCALA EQUIPADO CON AVC Y POTENTE MOTOR DE 29c.c.